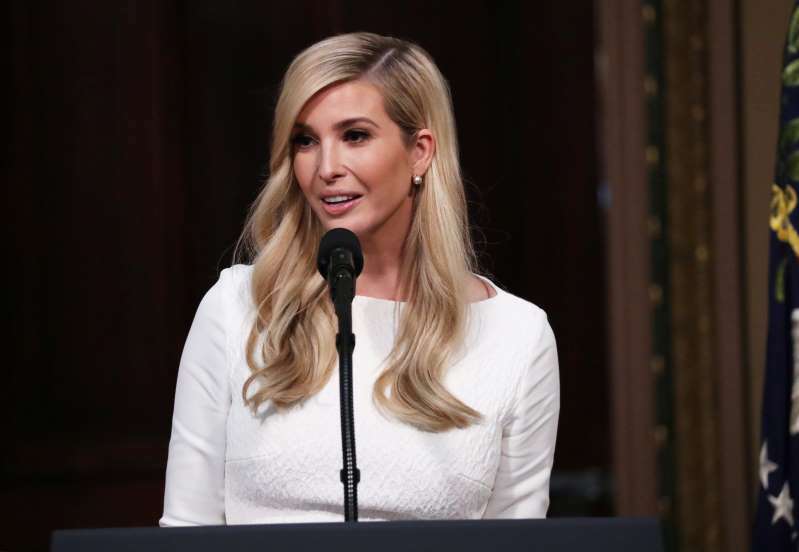 China last month granted initial approval for 16 new trademarks for the fashion brand of U.S. President Donald Trump's daughter and adviser Ivanka, including voting machines, a search of official records on Tuesday showed. Since Trump's surprise November 2016 election, his family has faced criticism that its portfolio of real estate and consumer goods businesses, which lean heavily on the Trump name, conflicts with its Washington roles. Intellectual property lawyers say trademark applications are often very broad to give the applicant the most comprehensive protection for their brand. The Chinese government has previously denied anything untoward in granting her company the trademarks. China and the United States are currently locked in a trade war, though both countries have taken steps to cool the temperature ahead of an expected meeting between the U.S. and Chinese presidents on the sidelines of the G20 summit starting later this month in Argentina.